This can be any type, weight, or color paper. Available in many sizes and weights and in sheets or rolls. 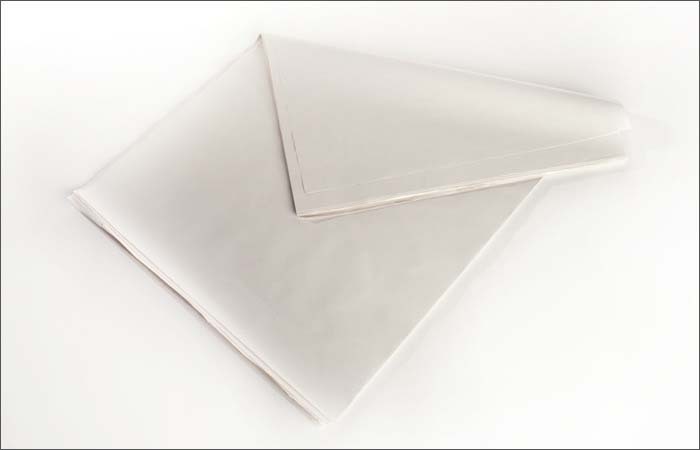 Commonly used as void fill and for packaging protection. Examples are Newsprint, Medium, and Bogus.